After completing his undergraduate work, Greg began working for the State of Texas investigating claims of abuse, neglect and exploitation of the aged and disabled. This invaluable experience fueled a passion for advocacy. He then returned to school for his life-long goal of becoming an attorney, which required commuting and working part-time while maintaining a full-time course load. 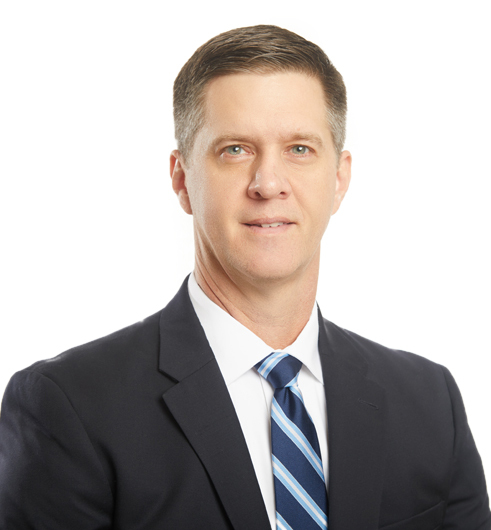 Greg started his legal career in a varied litigation practice and has since handled cases involving motor vehicle accidents, commercial auto losses, premises liability claims, real estate issues, probate matters, consumer law, administrative law, commercial litigation and governmental liability, as well as medical malpractice and health care related matters. Greg has also represented many physicians and other health care providers in licensing matters before various Texas professional boards and in credentialing matters. Greg has also represented physicians and businesses in commercial and transactional matters. Texas State University, San Marcos, TX, B.A.